Bricks 4 Kidz Donegal now have a number of openings for LEGO® Tutors to join their expanding team on a part time basis. Bricks 4 Kidz is an international children’s enrichment franchise which provides play based educational programmes through LEGO®. Each programme has been designed to teach the principles and methods of Science, Technology, Engineering and Maths (STEM), to children aged 5-12. 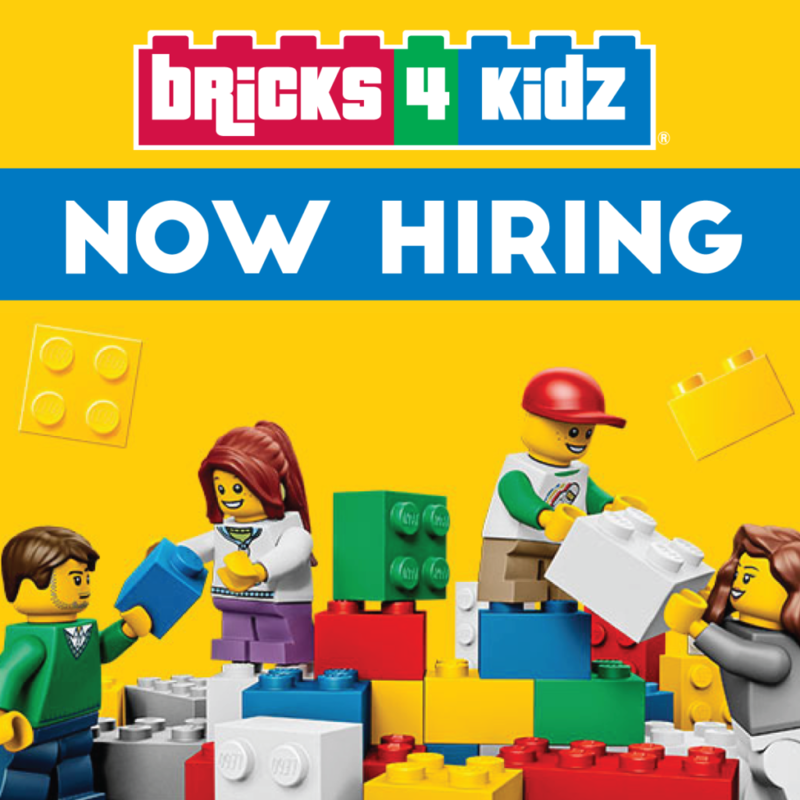 Bricks 4 Kidz Donegal now have a number of openings for LEGO® Tutors to join their expanding team on a part time basis. You will use the Bricks 4 Kidz lesson plans to conduct classes. To apply for the position of a LEGO® Tutor please submit a copy of your CV by clicking “APPLY”. Bricks 4 Kidz is an equal opportunity employer and all applications are treated in the strictest confidence.